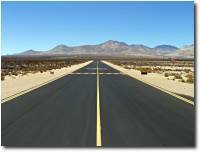 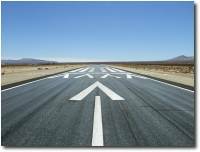 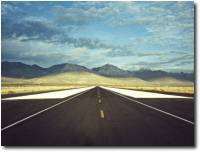 Inyokern Airport can provide a variety of roads and runways to support filming projects. 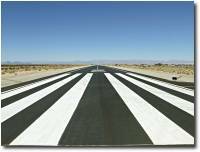 Runways 02-20 and 15-33, the busiest runways at Inyokern Airport, can be used for activities that don't interfere with normal flight operations. 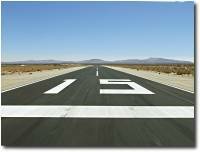 Runway 10-28 is available for more extensive filming use, including vehicle/aircraft operations and complex sets. 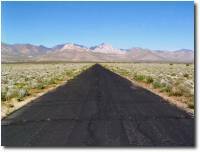 Public roads can be used with normal restrictions. 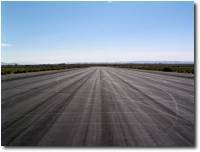 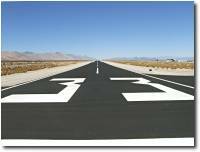 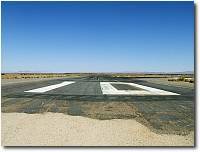 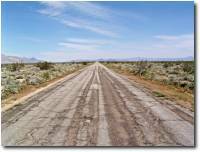 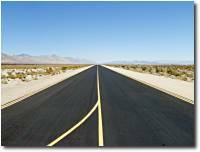 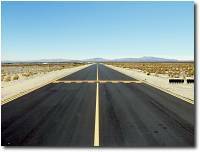 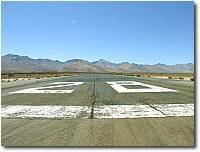 Roads on Inyokern Airport property that are not open to the pubic can support more demanding filming requirements. 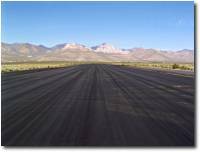 Click on image for details . . .